I have had pets all my life, and currently have three great dogs and one cuddly cat! Proper pet care is super important to me and my family. 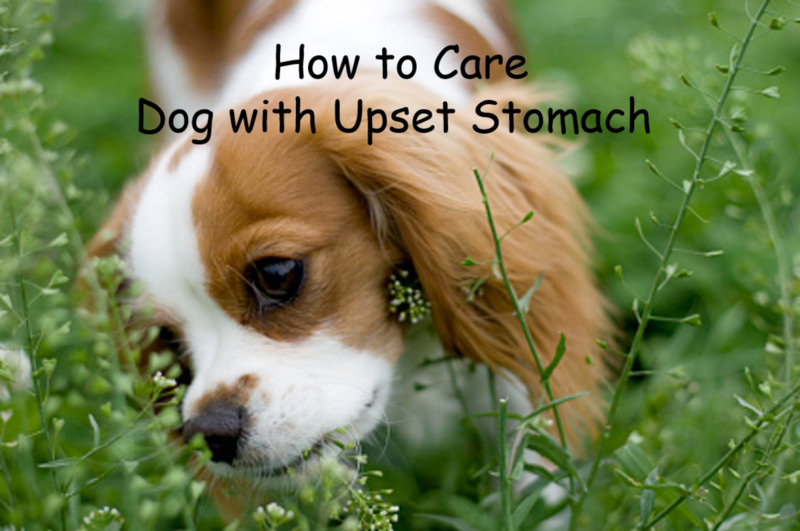 Your dog is a hard working animal, and they deserve to have a comfortable place to sleep too. Dog beds provide your pup with not only a place to sleep in comfort, but also a place to have some alone time and feel secure. 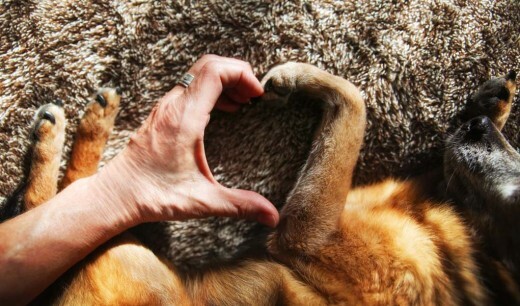 To truly give your dog the best place to chill out, watch them and see how they sleep. Different dogs will have different preferences on how they like to relax. Ever wonder why your dog shuns the expensive dog bed you got him, but loves a couch cushion on the floor? It's just personal puppy preference! Check out the different types of dog beds below and see which one might best suit your furry pal. Some of my dogs have had clear preferences! My Alaskan malamute, who suffered from joint pain, preferred a large, cushion orthopedic style bed. My mini dachshund loves cave beds, as she loves to burrow! Finally, my Dalmatian, with her short fur, loves a heated bed on chilly days. Knowing their preferences has made it easier for me to keep everyone happy and comfortable, without having to buy multiple options they may or may not like! The most basic type of dog bed is a cushion or pillow type. This dog bed is basically a large, flat cushion for your dog to lie down on. These dog beds are usually best for large dogs, since they will be able to sprawl out on these cushions. Cushion beds are some of the biggest dog beds available, perfect for one big dog or several snuggly smaller dogs. If you often find your dog lying in the middle of the floor with their legs stretched out as far as they can go, they will probably appreciate a comfortable cushion or pillow dog bed that is big enough for their entire body. Dogs who typically like these beds are larger, and may have thicker fur. Sprawling out on the floor allows these dogs to stay cooler, but they still might appreciate a cushion that helps them stay off of the hard ground! They come in a variety of sizes and materials, and you can even get them with washable covers in case they dirty. Lots of patterns are available for these dogs beds too! Donut dog beds are a round bed with a depression in the middle - shaped like a donut! The 'hole' still has bedding, but less so than the outer rim. These beds are usually very plush. These beds are perfect for dogs who like to sleep all curled up. 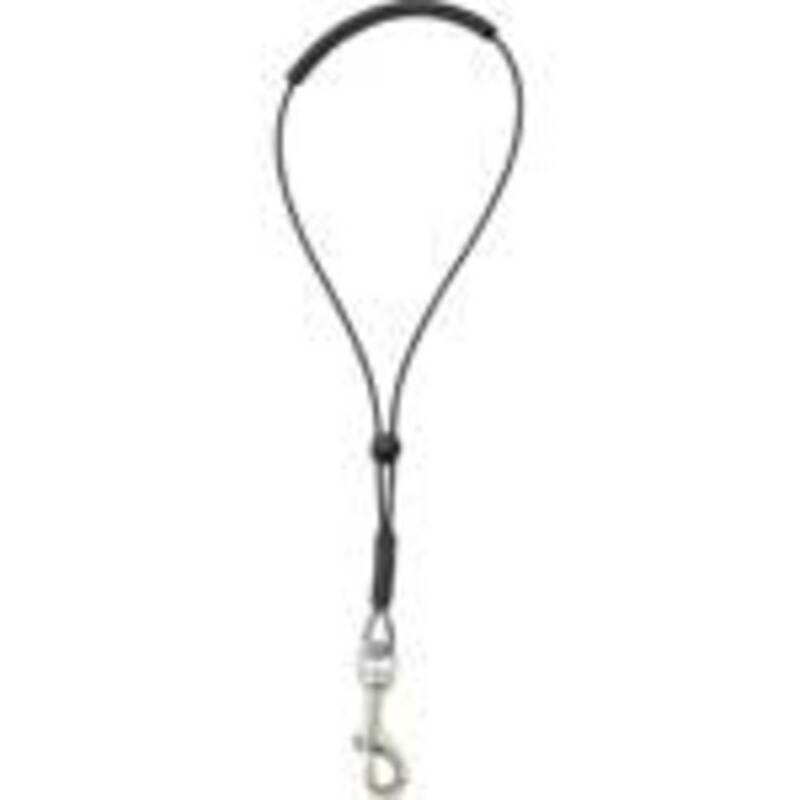 Since they are round, they are well-suited to dogs who like the feeling of being secure and enclosed. Smaller breeds of dogs will typically love these types of beds. Dogs would like to curl up on a blanket or a pile of dirty laundry will love donut style beds. Typically, these dog beds are usually very soft and made of plush materials, so they may not be as easy to clean as cushion dog beds. They come in a lot of cute designs and colors! 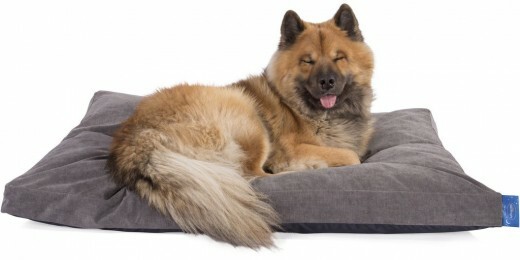 Bolster and nesting dog beds are like cushion dog beds with raised sides. They could have all raised sides like a box, with an opening for your dog to enter, or they could just have one raised side for your dog to lean against. This raised part can be really firm, or it can be squishy and plush. This is the ideal dog bed for dogs who like to rest their head on a pillow or the arm of a sofa. 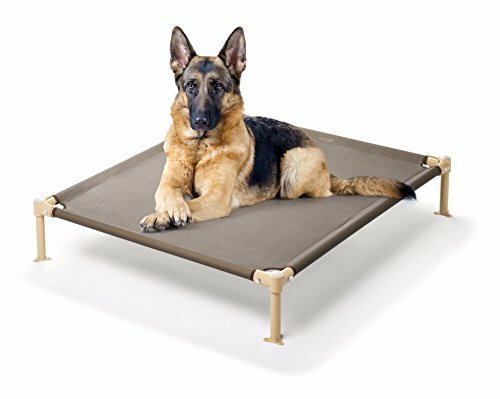 Both large dogs and small dogs like nesting beds. These beds can also be a great choice for a dog with joint issues, as they may like to elevate their head or limbs when resting. Bolster dog beds are easier to clean than donut beds, but the raised areas can be difficult to wash. However, they are very attractive dog beds and can fit in nicely with living room furniture! Orthopedic dogs beds are beds that have specific types of thick foam that help pets with certain medical issues. These are similar to memory foam mattresses for people! They are a lot like cushion or pillow dog beds, but they do sometimes come in other styles as well. 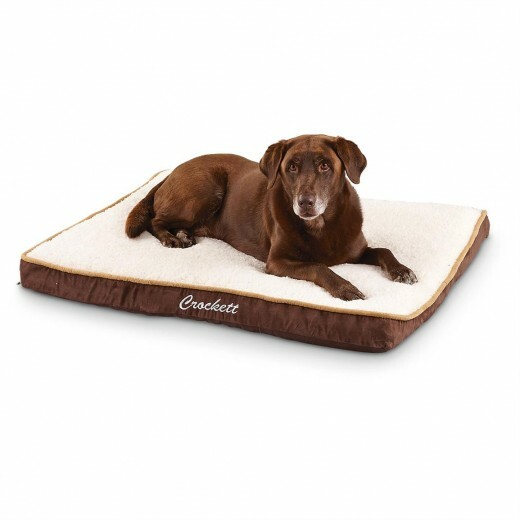 If you have an older dog who has joint pain or arthritis, an orthopedic dog bed may be the right choice. These beds are designed to carefully cushion your pet, relieving joint pressure and reducing stress on the body. These beds are also a good option for very thin dogs who need extra padding because they are so bony. Orthopedic dog beds come in a variety of sizes, so you can get them for a large or small dog to make them more comfortable. 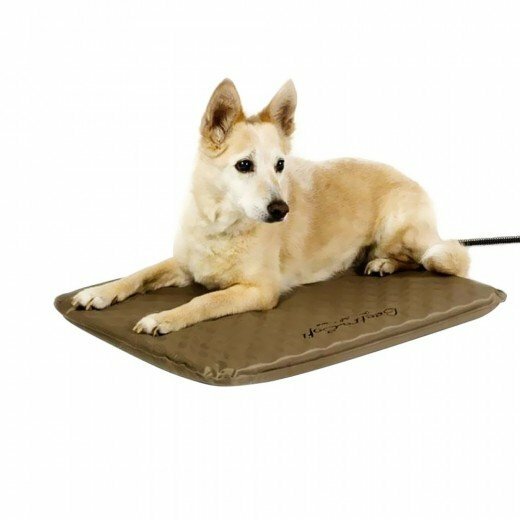 It is difficult to clean the special foam part of an orthopedic dog bed, so be sure you either buy one with a washable cover or make a protective cover for your dog bed at home! Cave beds are a soft bed with a top or cover that makes it seem like a little cave. These are very plush beds, and may have different kinds of fabric involved. They tend to be warm and hold in heat. 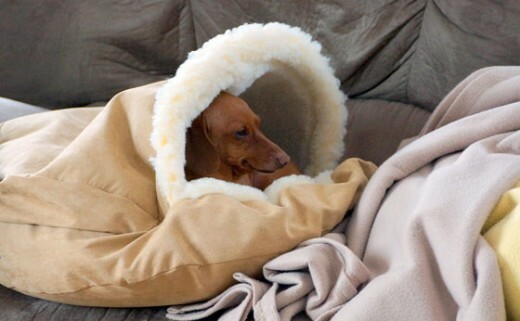 Some breeds, like dachshunds, are naturally inclined to burrow, so they will love a cave bed! Other dogs can enjoy the security these beds provide as well. They are warm and provide a feeling of safety. If your dog like to sleep under the covers with you or burrow under blankets, they might like a cave bed to nap in! Cave beds are either very easy to clean, or very difficult to clean. If you get one that you can put in the washing machine, you are good to go! However, some cave beds are spot clean only, meaning they aren't best for dogs who have accidents or make messes. Heated dog beds are beds that have a built-in heater and control switch for keeping pets warm. The bed will usually need to be plugged into a working outlet in the home. They typically come in the pillow or cushion style, but other styles are sometimes available. 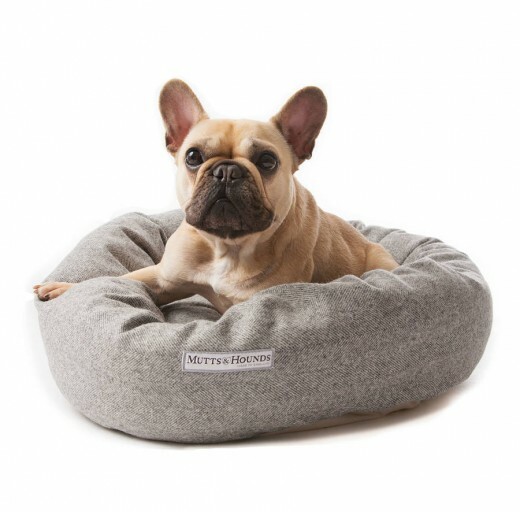 During the colder months, heated dog beds can be a great choice. They can be an especially good choice for a dog who is elderly or ill, as these pups may have extra trouble keeping warm. Smaller dogs, who tend to get cold easily, also love heated dog beds. For safety reasons, a heated dog bed should not be used by a dog who has a lot of accidents or who likes to tear things up. These beds are spot clean only, and any time it is being used, the bed and dog should be monitored. Elderly dogs, young puppies, and sick animals are all at risk of receiving burns or becoming overheated when using a heated bed. Pets should never use a heated bed without supervision from the owner or another responsible adult. Like a heating pad, never place the direct surface of the bed against your dog - use the included cover or a small blanket/towel as a barrier. Unplug heated beds when they are not in use. Crate dog beds are made to specifically fit into your dog's crate. They are typically fairly thin, and they may have a bolster around the edges for comfort. They most resemble a cushion or pillow dog bed, but tend to be a little more sturdy for create usage. A crate bed is a great idea for any dog who spends time in their crate or kennel. These beds are a great way to keep your dog comfortable and warm if you are away. 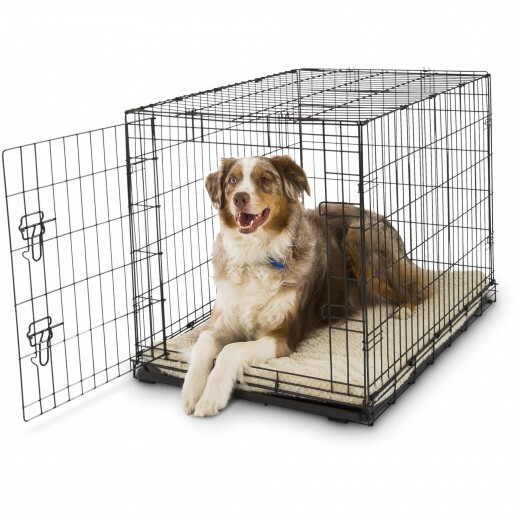 If your dog also just likes to hang out in their crate, they will love having a soft crate bed for comfort. Many crate beds will have washable covers in case of an accident. Some of them are even water resistant. 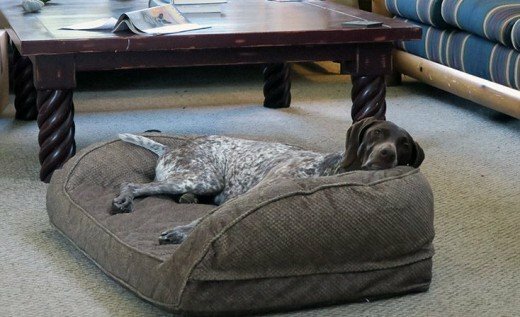 These are some of the easiest dog beds to clean! Raised beds or cots are a type of raised dog pad without padding. They are usually slightly off the ground (not too high!) 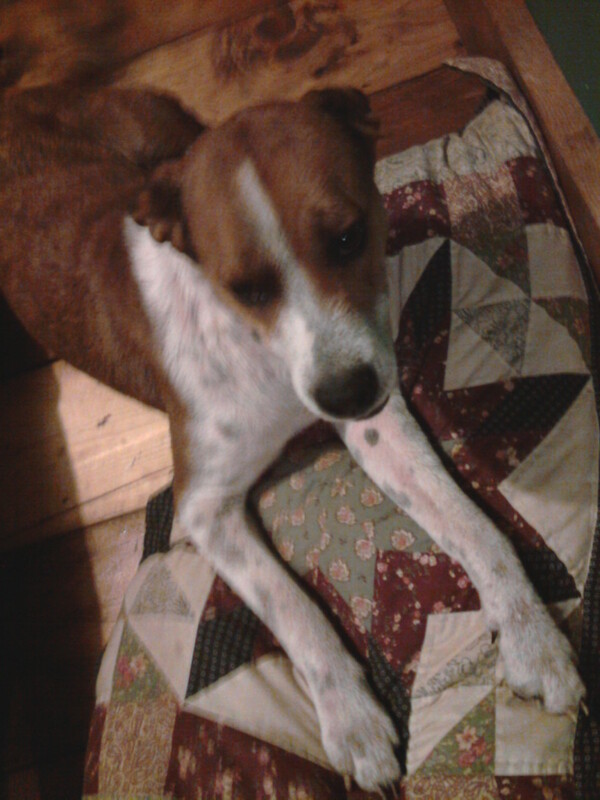 and have a hammock like surface for the dog to lie on. These beds are most often used outdoors. These beds provide comfort to your pup while also keeping them cool. 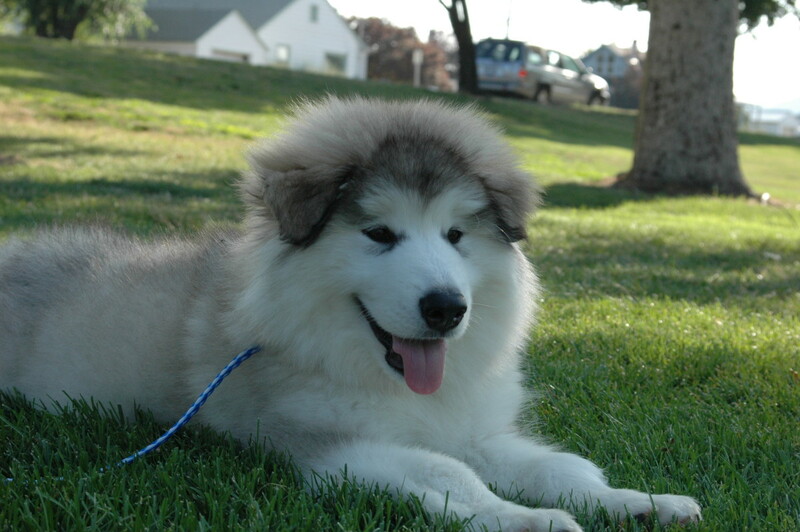 They are a great choice for breeds with thick fur in the summer, such as malamutes and huskies. They also keep them off the snowy ground in winter. Most raised cots are waterproof, made for withstanding the elements. They are usually also easy to clean - just wipe them down! There are many different types of dog beds, and your dog will certainly appreciate it if you get them one they will truly enjoy. You will not only give them a comfortable place to rest, but you will show them that they are a member of the family too. Consider your dog's sleeping style and personal preferences, and you'll find the best dog bed for their comfort! Which Bed Does Your Pup Prefer? I personally have always liked the looks of the bolster and donut dog beds. I think they are quite cute!